Aaron Livingston, a.k.a. 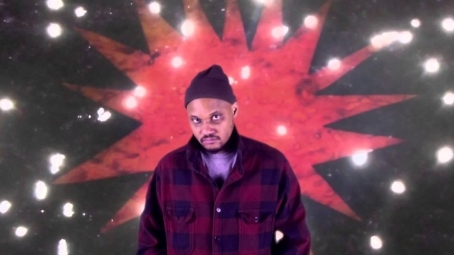 Son Little, has his highly-anticipated self-titled album coming out on October 16 via ANTI-. His brand of nu-soul branches out from traditional R&B, acknowledging influences while simultaneously creating a new, modern, inventive sound, often with an electronic spin. The album, which is streaming below (via NPR’s First Listen), is the sound of things coming together for a seasoned, talented artist. Son Little will be headlining Johnny Brenda’s on Friday, November 13.